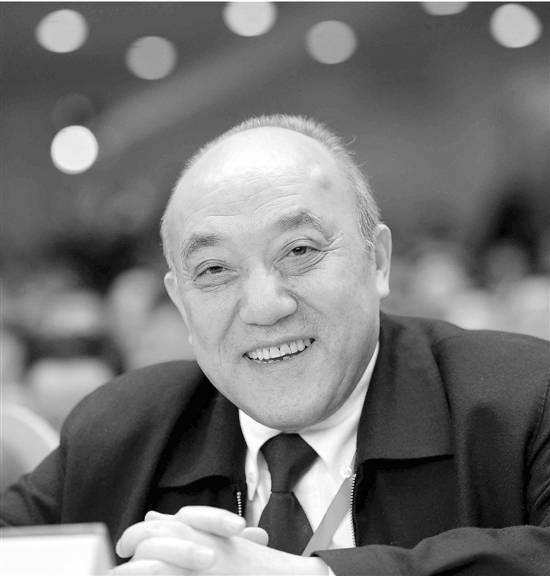 The founder of Wanxiang Group Corporation, Lu Guanqiu, passed away on October 25, 2017. The whole commercial community in China mourned his death. The entire blockchain industry, especially those individuals and groups based in China, has every reason to remember Lu and his work through the Wanxiang Group. Wanxiang Group is a Chinese multinational automotive manufacturing company based in Hangzhou. 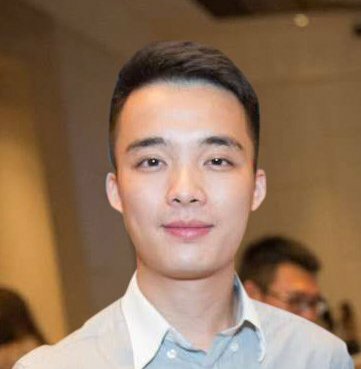 Wanxiang has long been a proponent of distributed ledger technology, and has developed numerous blockchain-based entities, including Wanxiang Blockchain Labs and Wanxiang Chainbase Accelerator. It has organized the Global Blockchain Summit three times and has launched a venture capital firm targeting blockchain-based innovations. Fenbushi Capital, a leading venture capital firm that supports blockchain projects around the globe is backed by Wanxiang. Born on January 17, 1945, Lu was not only admired by Chinese entrepreneurs but also respected by China’s top leaders, as embodied by his accompaniment of former president Hu Jin Tao during his state visit to the U.S. in 2012.